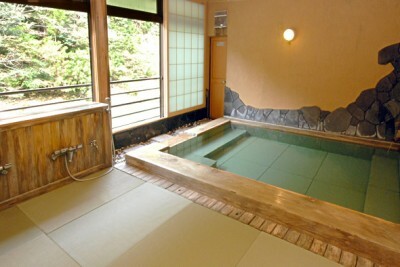 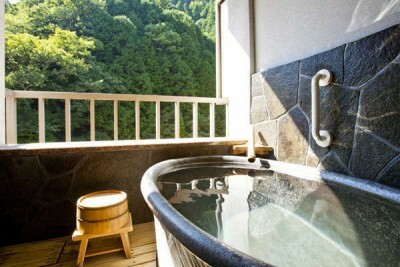 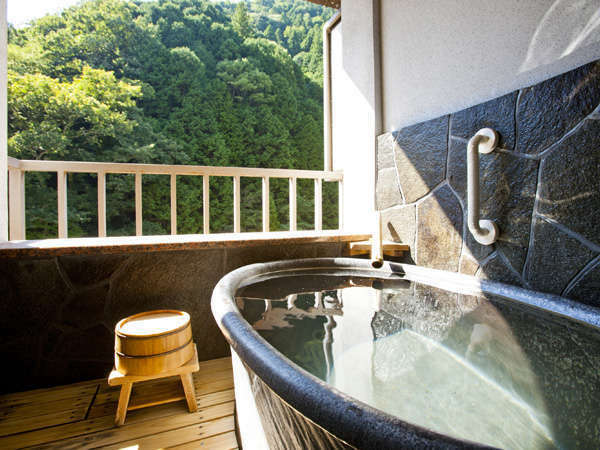 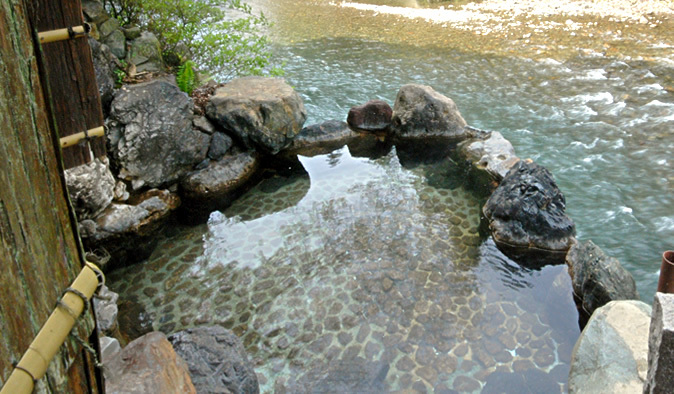 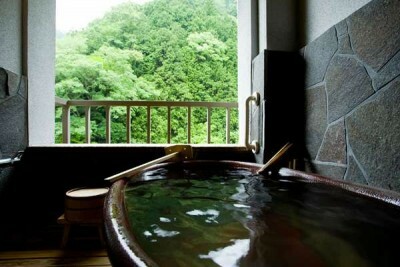 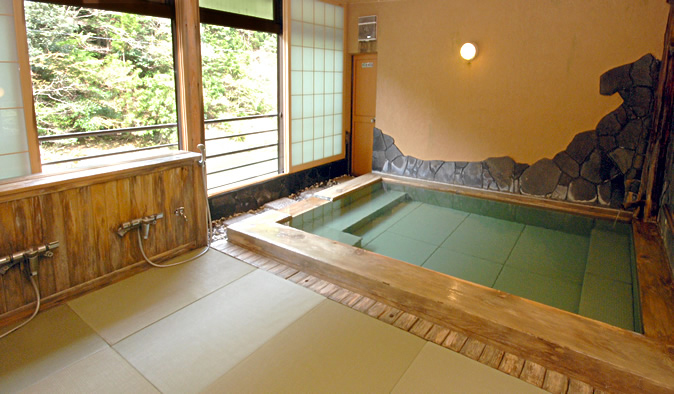 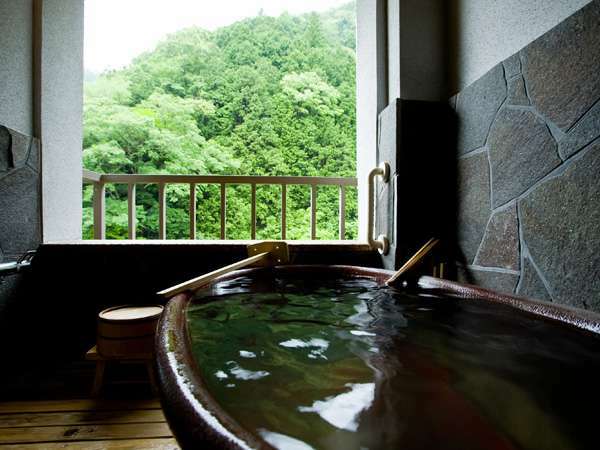 Book Shimogoten in Ryujin Onsen (Wakayama)— There is a mixed open-air hot spring bath that faces a mountain stream. 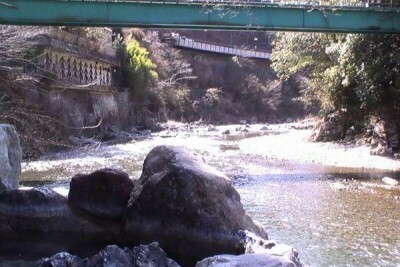 All rooms face the river. 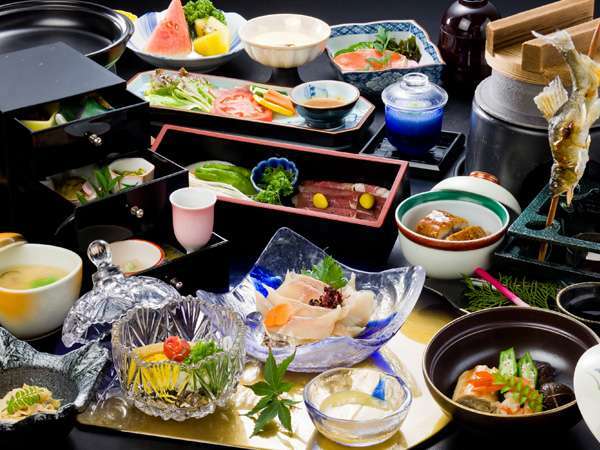 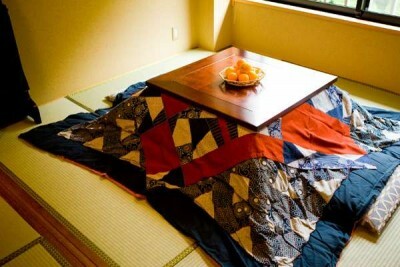 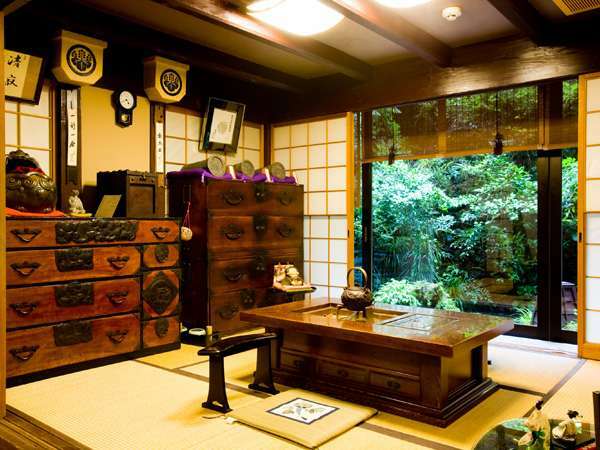 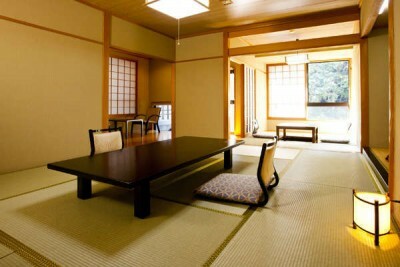 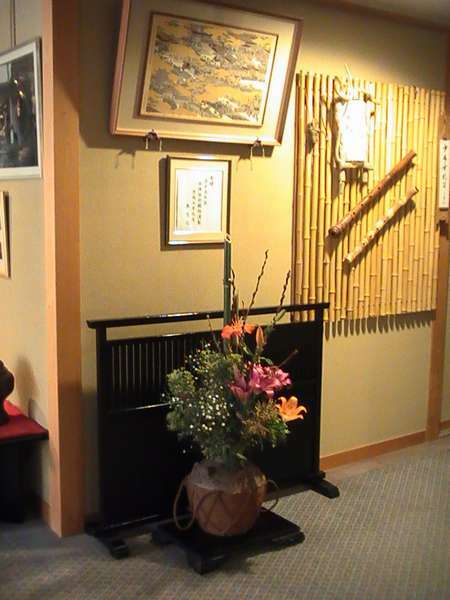 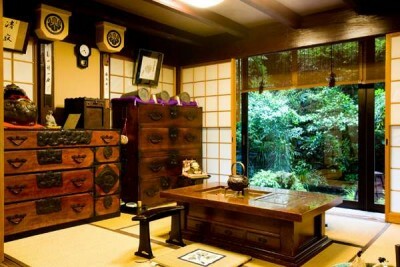 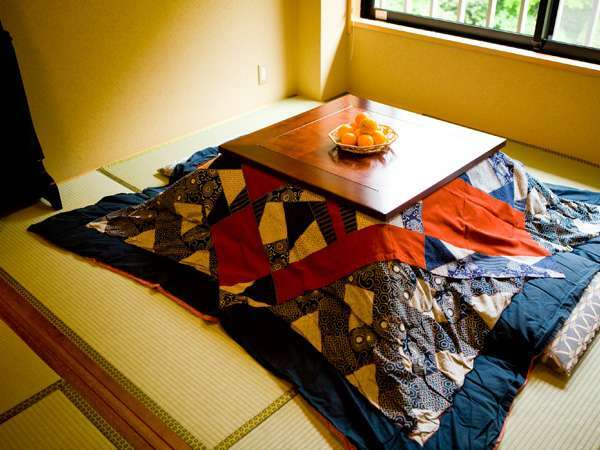 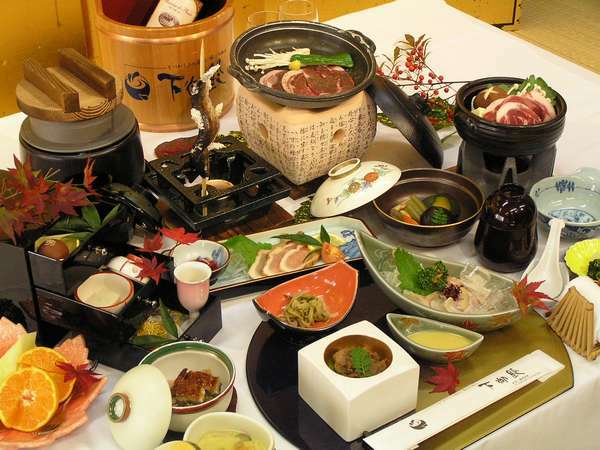 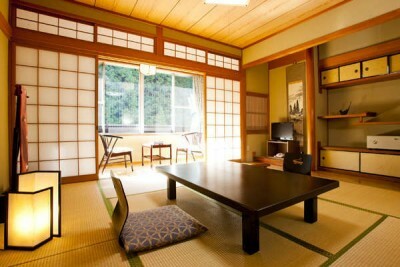 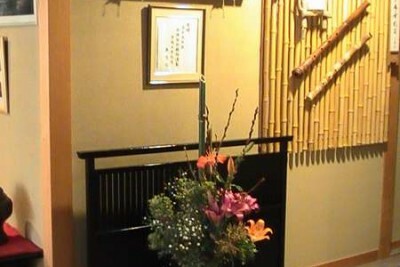 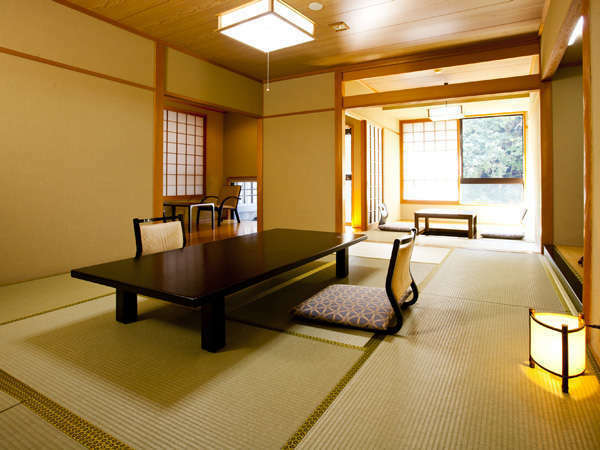 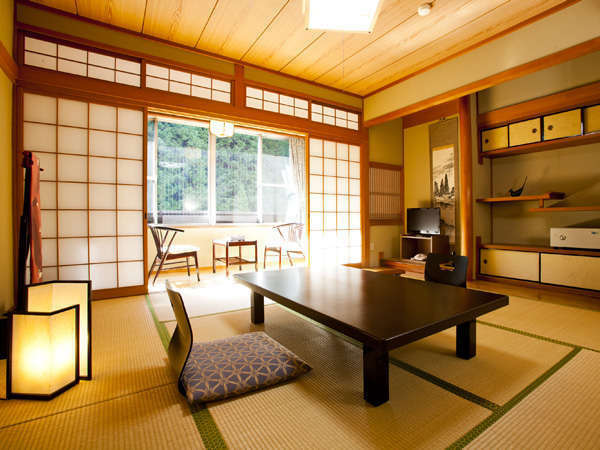 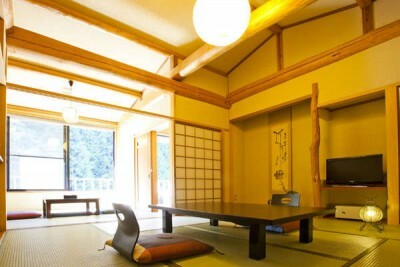 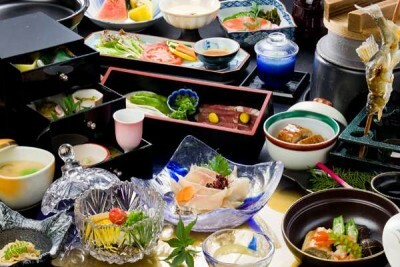 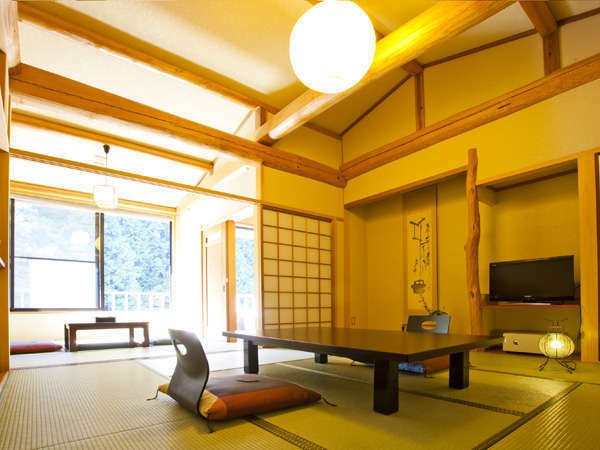 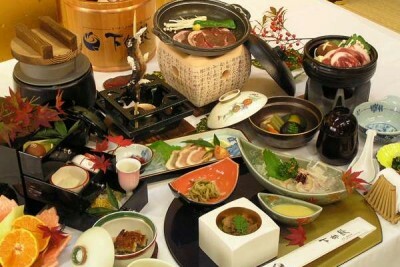 A historic and traditional Japanese inn established in 1639. 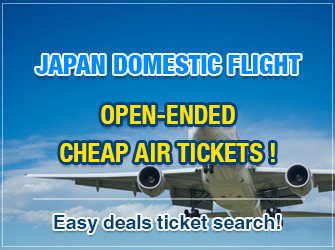 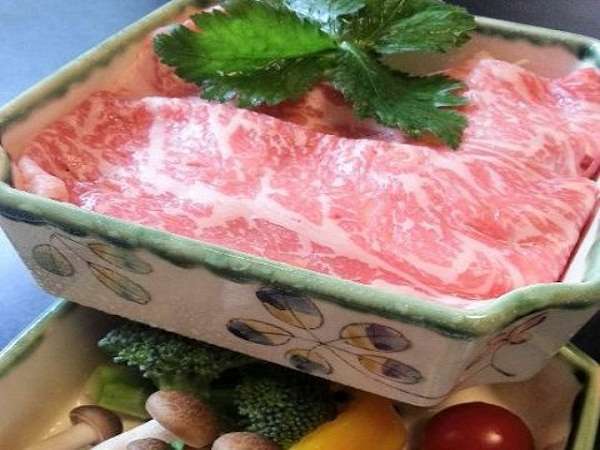 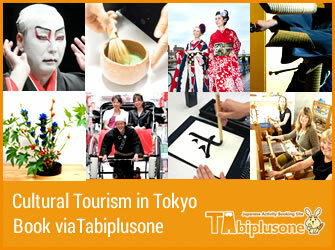 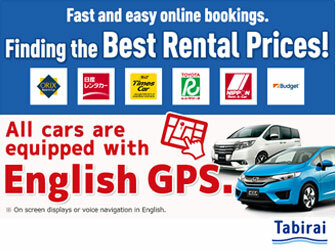 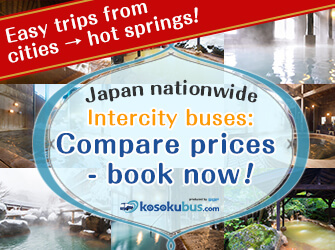 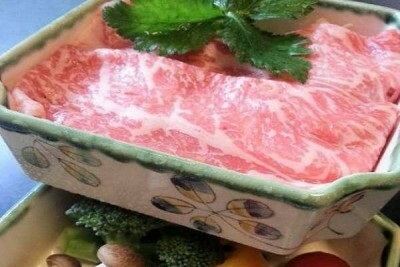 95 min by JR Limited Express from Kansai International Airport, Osaka, then take a bus. 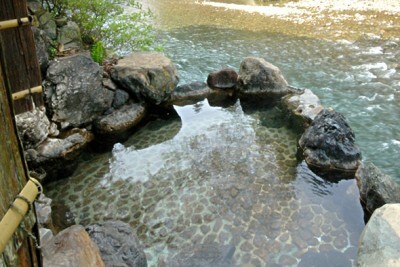 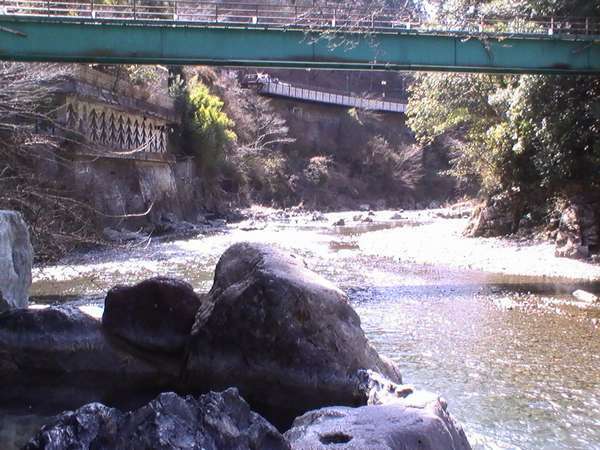 *The open-air baths cannot be enjoyed when the river is swollen.